How to disable the pan and zoom effect? How to disable the pan and zoom effect ? If you would like to stop the image from moving to and from, you need to disable the pan & zoom effect. 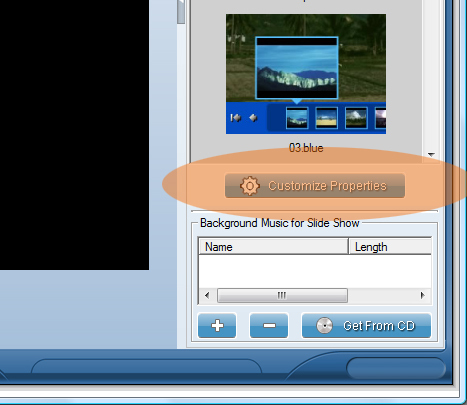 Please click the "Customize Properties..." button under the theme list. 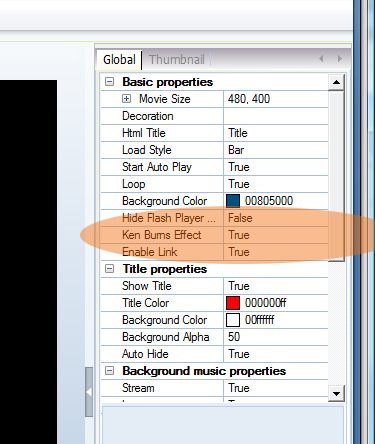 then find the option named "Ken Burns Effect", change it to "False".